Kate is a blogger who was a fashion designer prior to having kids, She is a mother of three. 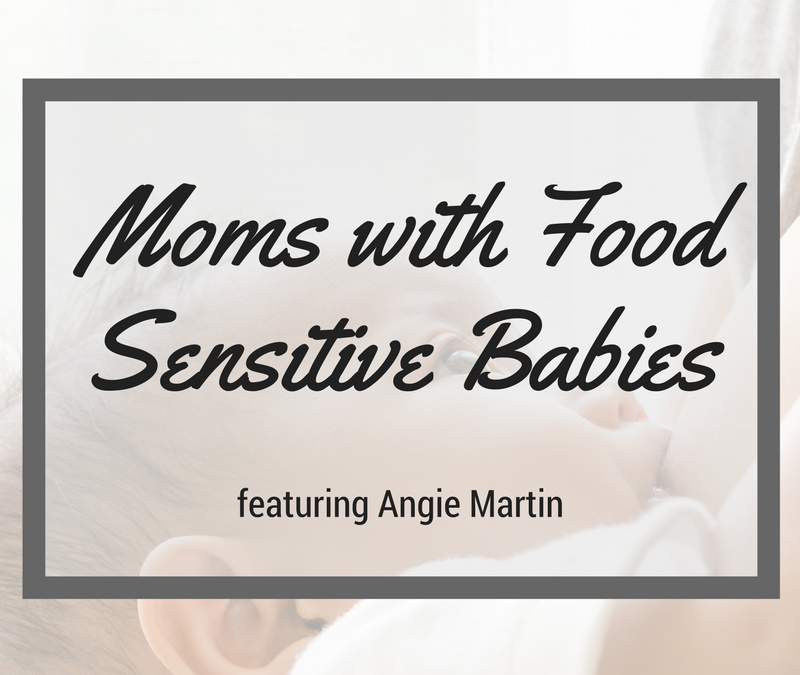 Today she shares her journey of breastfeeding food sensitive babies. Empowered Health – Is my Baby Allergic to my Breastmilk? I am happy to present Kate Turza from www.ktpostpartumdoula.com as our expert this week on the Radiant Life Consulting Blog. 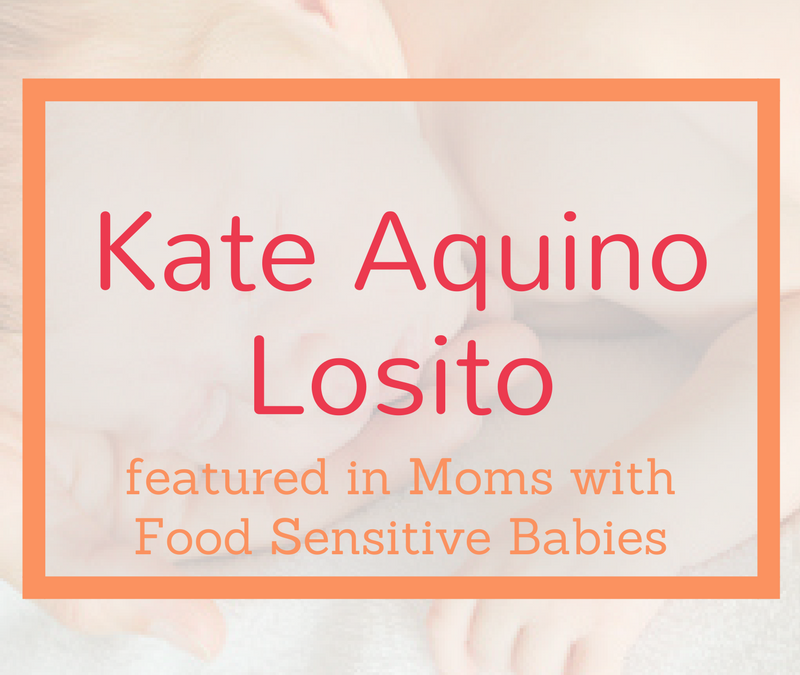 I love talking and chatting with Kate about all things around postpartum health. 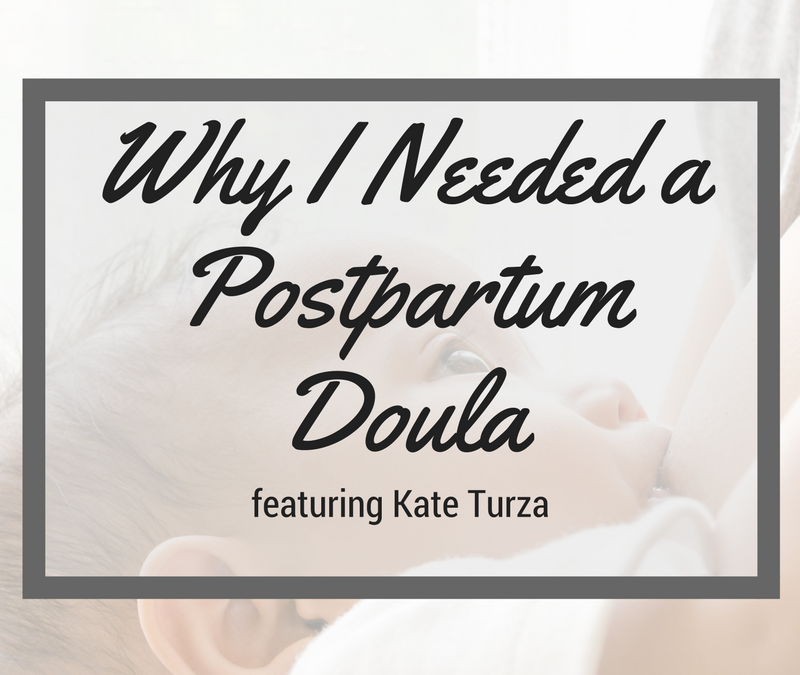 Today she is sharing “Why I Needed a Postpartum Doula” pulling from her personal story with her third child. Brittany Huston is a mom, blogger, and farmer. Today she shares about her journey of breastfeeding food sensitive babies. I’m excited to introduce Catherine Middlebrooks from brb Yoga as our first expert on the Radiant Life Consulting Blog. 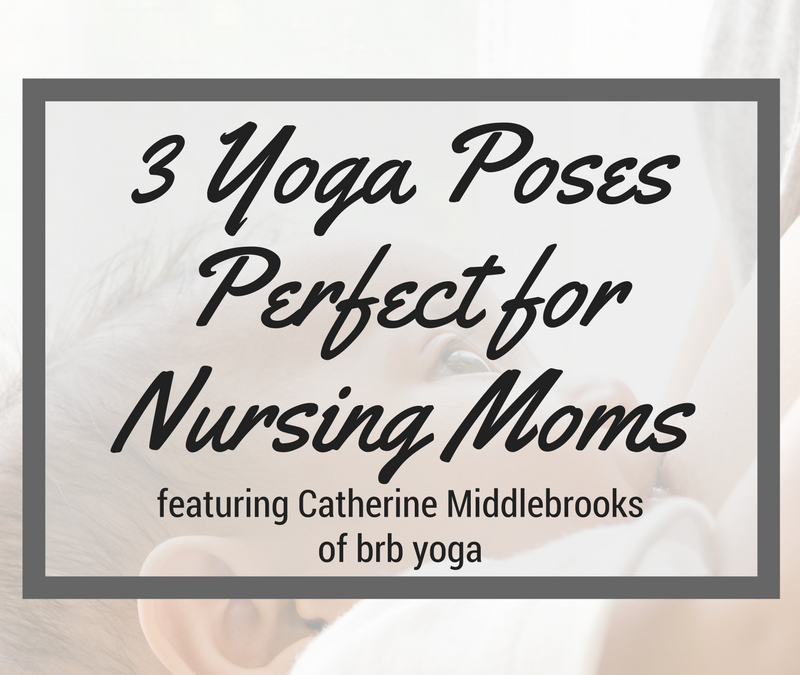 Today she is sharing 3 Yoga Poses Perfect for Nursing Moms. I love Catherine’s work as a yoga instructor for busy moms and her focus on helping moms heal Diastasis Recti through her eCourse. She has been a great help to me both during pregnancy and postpartum. Read below for some wonderful stretches! Angie is an attorney and empowerment coach with 2 beautiful children. 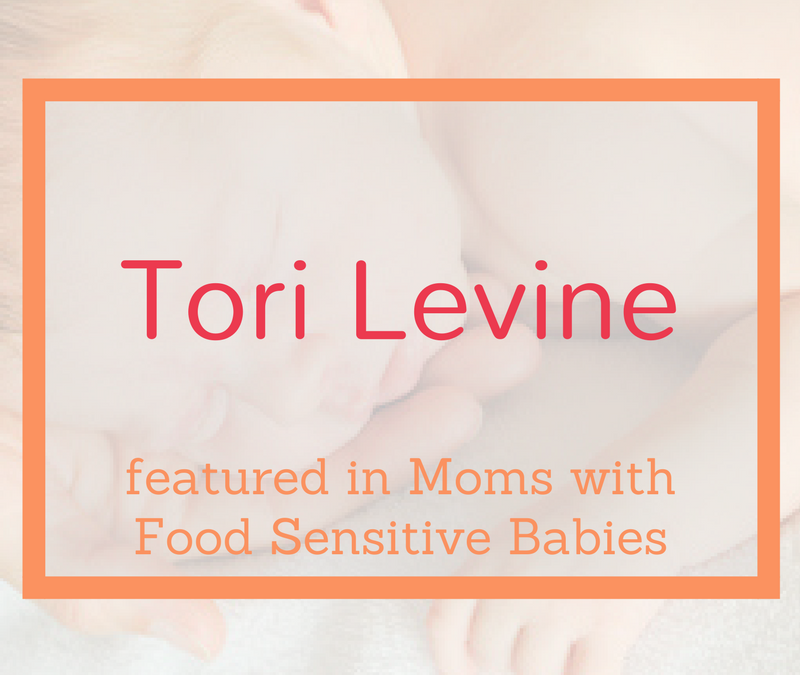 Today she shares her journey of breastfeeding and caring for her food sensitive kids. Luckily both kids grew our of their dairy sensitivity, but her son still has an allergy to tree nuts. Get to know her more. Rebecca Woodin is a military wife with 3 beautiful children. 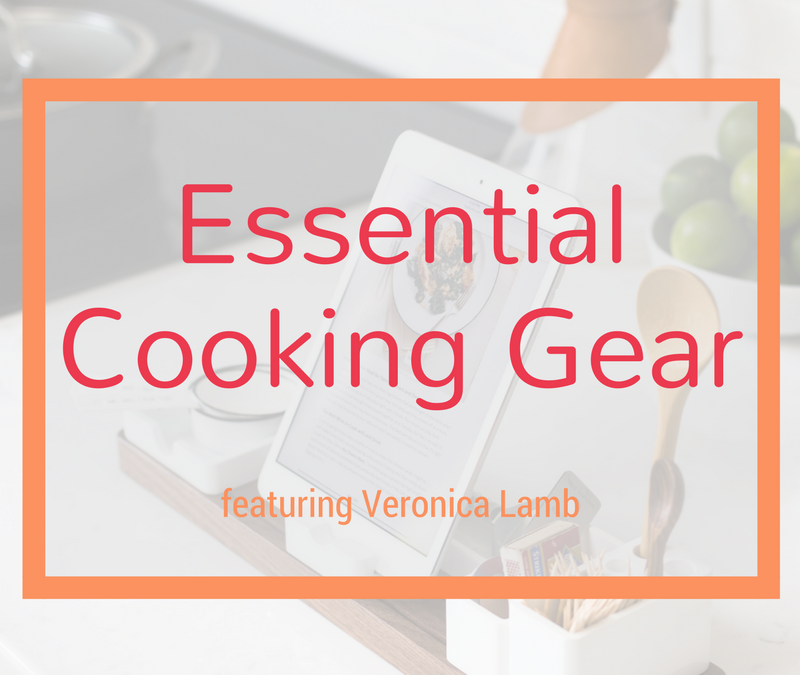 Today she shares her journey of living overseas while dealing with food sensitivities currently with her youngest child and what she learned along the way with all 3 kids’ sensitivities. They are on Day 2 of a beef trial. I am sure they would appreciate everyone’s well wishes, good vibes and prayers that her little one has outgrown yet another sensitivity! Disclaimer: This website does not provide medical advice. Please contact your medical professional for any questions you may have regarding your medical conditions or health and well being of your child.